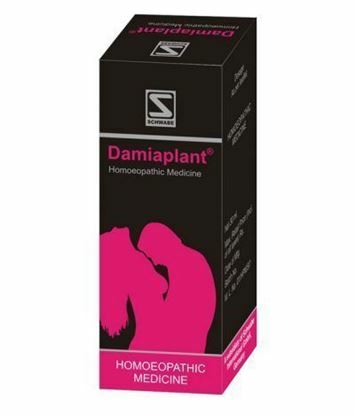 Properties FormDrops Ideal ForMale Weight69 (gms) Dimensions3 (cm) x 3 (cm) x 9 (cm) Dosage of Dr. ReckewegR19 Generally 3 times daily 10-15 drops in some water. Terms and Conditions We have assumed that you have consulted a physician before purchasing this medicine and are not self medicating. Description Properties FormDrops Weight69 (gms) Dimensions3 (cm) x 3 (cm) x 9 (cm) Indications of Dr. ReckewegR71 Sciatica. Sciatica as a result of prolapse of the vertebral discs. Paraesthesias, formication in legs. 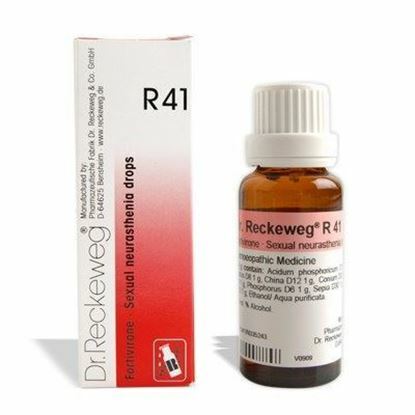 Mode of Action of Main Ingredients in Dr. Reckeweg R71 Aconitum: Colds caused by dry cold air. Fommications and pains in legs. Paraesthesias especially at night. Arsenicum album: Burning pain especially at midnight. Ameliorated by warm applications. Colocynthis: Violent pains that are aggravated by slightest movement, cold or even touch. Cramplike drawing pain along the sciatic nerve. Gnaphalium polycephalum: Nerve root pain with formications. Ameliorated on sitting. Magnesium phosphoricum: Nocturnal pain, ameliorated by warm applications and pressure. 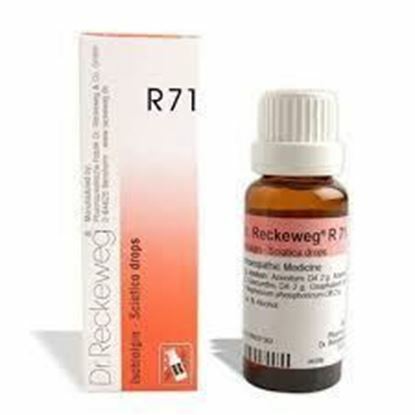 Dosage of Dr. Reckeweg R71 In acute cases give initially 8-10 drops of Dr. Reckeweg R71 in some water every ¼ to ½ hour. When improvement sets in reduce the dosage to 10-15 drops every 1-2 hours Terms and Conditions We have assumed that you have consulted a physician before purchasing this medicine and are not self medicating. 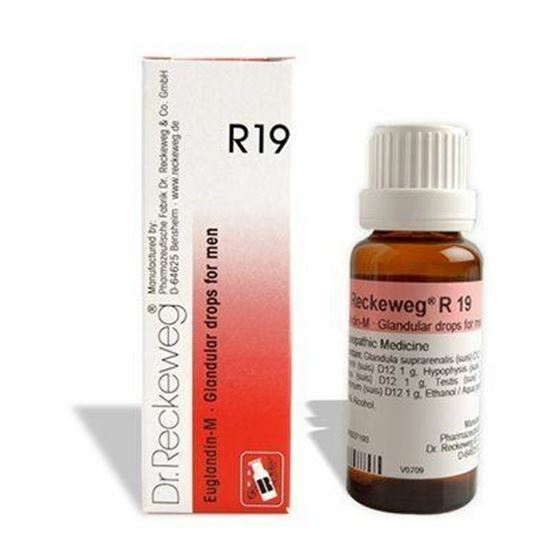 Description Properties FormDrops Weight69 (gms) Dimensions3 (cm) x 3 (cm) x 9 (cm) Indications of Dr. Reckeweg R72 Pancreatitis, diseases of the pancreas. Mode of Action of Main Ingredients in Dr. Reckeweg R72 The clinical features of chronic pancreatitis are usually ill-defined but include relapsing upper abdominal pain. The pain radiates to the back and is relieved by crouching forward or by lying prone. The pain also increases usually 2-3 hours after meals. Early stage symptoms comprise of intolerance to sweet foods. In case of severe damage to the pancreas steatorrhoea, undigested food in stool and large stools are commonly found. The differential diagnosis of stomach, intestinal, hepatic or gallbladder involvement must be made since the above mentioned symptoms can mimick any of those illnesses. Left hypo gastric pain is typical of chronic pancreatitis. Violent upper abdominal pain, however, is a constant feature of acute pancreatits. Hospitalization is necessary. The ingredients contained in R 72 cover the symptoms associated with chronic pancreatits: Apis: stitching pain, oedema. Colocynthis: Spasmodic pain of the abdomen relieved by bending double. Lycopodium: pain from bloated abdomen, in left hypogastric region. Momordica bals: Increased flatulence in the splenic flexue. Phosphorus: Gastric symptoms, oily stools, fatty degeneration in advanced cases. Dosage of Dr. Reckeweg R72 In pancreatitis and diseases of the pancreas: 10-15 drops of Dr. Reckeweg R72 in some water 3-4 times daily.